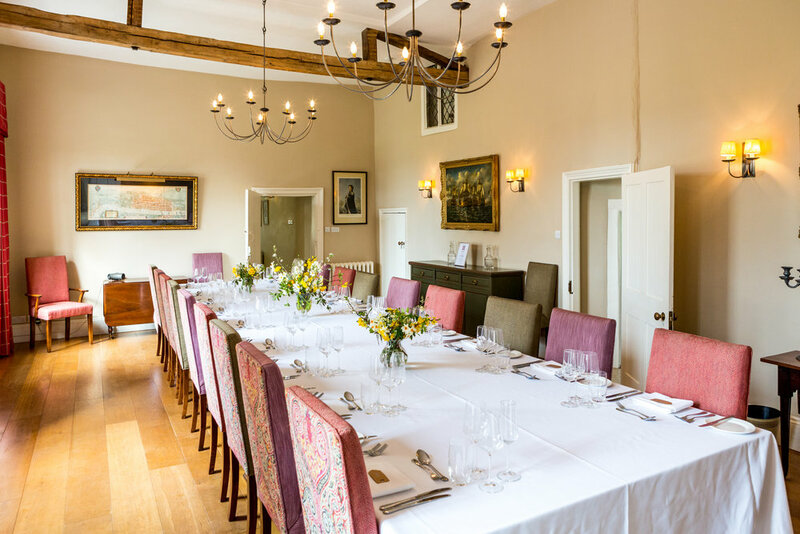 If you’re looking for a historic venue to elevate your corporate event, christening or anniversary, there’s nowhere grander than Bruisyard Hall. 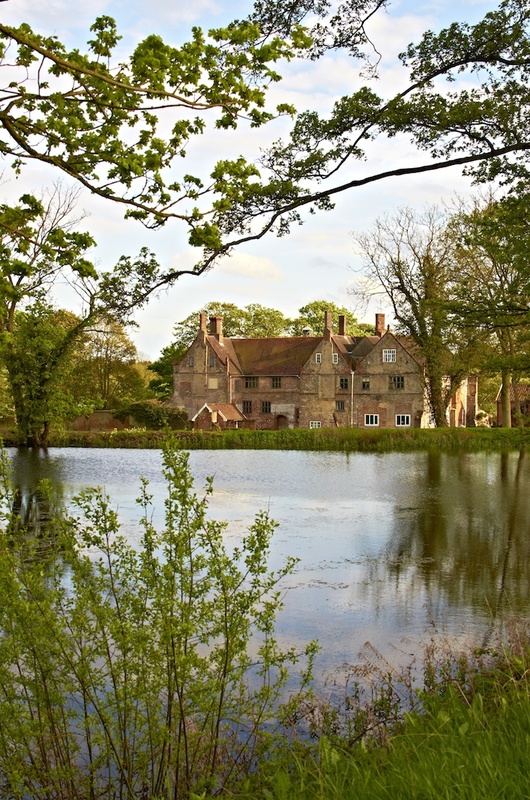 With its secluded location amongst acres of prime Suffolk countryside, and a rich sense of medieval history in every room, not to mention 5 star service and accommodation, there’s no better setting to make your celebration historic in every sense of the word. Over the years we’ve been proud hosts of birthday parties, Christmas events and anniversary celebrations. Whether you want an intimate and opulent dinner party in the house itself, or a soirée for up to 140 guests in our medieval barn, you will have exclusive use of the property, which means your guests can relax and enjoy themselves without interruption. The choice is yours, and one of our in-house events planners will be there from the moment you book with us, organising the fine details and ensuring your event runs smoothly. With on-site accommodation for 24 guests in 12 luxurious bedrooms, you won’t have to worry about getting home safely. There’s also access to The Lodge just a few miles away, which has room for another six guests. Our award-winning catering team are on hand to provide an exquisite fine dining experience for you and your guests. You can choose from a specially created event menu for a formal meal, or a stylish afternoon tea and buffet service. It depends on the needs of you and your guests, and the style of service will be tailored to your exact requirements. Bruisyard Hall’s medieval barn can also become a tranquil and peaceful place to hold a fitting farewell for a loved one, be it a celebration event, wake or funeral reception. The space is flexible and can be tailored to reflect the kind of event you want to hold here, and your event planner will listen carefully to your wishes and take great care to ensure every requirement is compassionately met. Meanwhile, our service staff will be respectful to your needs, offering anything from attentive table service or simple privacy as you require.